I was reflecting on a family sharing with me that their previously independent infant seemed to be struggling with sleep and they just didn’t know what to do. 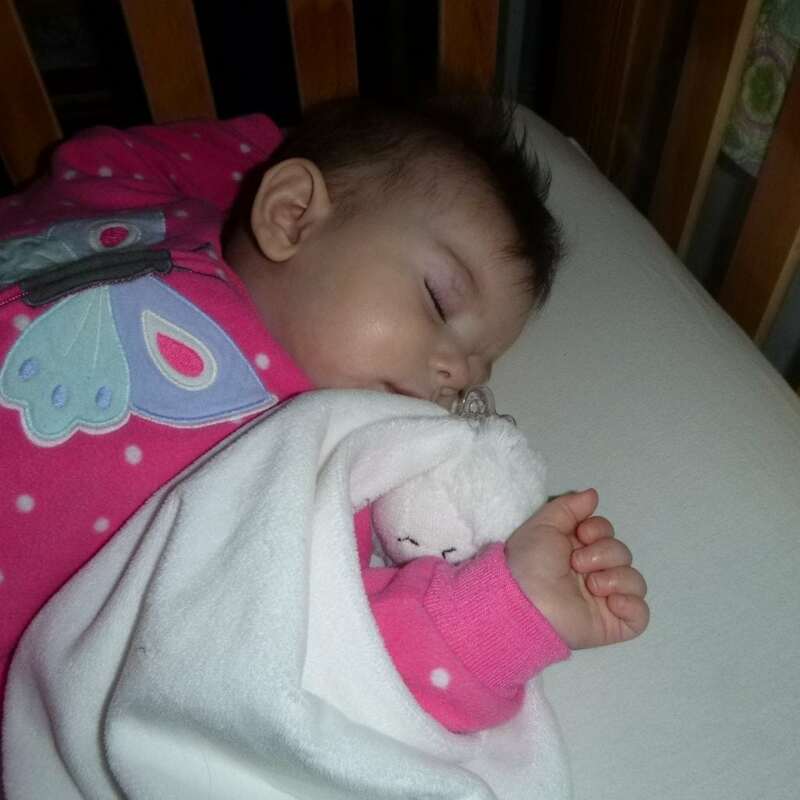 Mom just didn’t know how to help her infant sleep. The more I thought the more this reminded me of another family in this same struggle a year or so before, an independent infant suddenly struggling to sleep and mom not sure what to do. I was reflecting on the caregiver’s role as a leader for children, and how scary it must be for children if their parent is saying, “I just don’t know what to do.” We all get into those moment though, and so it is most important that we develop a strategy for being a calm confident leader even in those moments. My revised recommendation after going through this with a few families is to step up and lead. Establish one or two confident affirmations or mantras for those difficult nights. Accept the things you cannot control (you cannot make your child sleep) and own the things you can (you can promote healthy habits, offer calming tools, and a predictable schedule). Take the lead in this moment knowing this sleep challenge will pass and you will find a new normal. I am here and I will stay with you until you fall asleep. It’s hard to let go and rest, and I’m going to help you keep your body still. We will figure this out, I’m just learning how you like to calm. Screen free infants and toddlers. If used, have a strict 5 pm cut off. 20 Minutes of connection time before sleep. Consistent and early (by 7 pm) bedtime.